No matter the weather we’re having, it’s safe to say that summer has officially begun — and no one is a bigger fan of summer parties than our team here at Stormont. 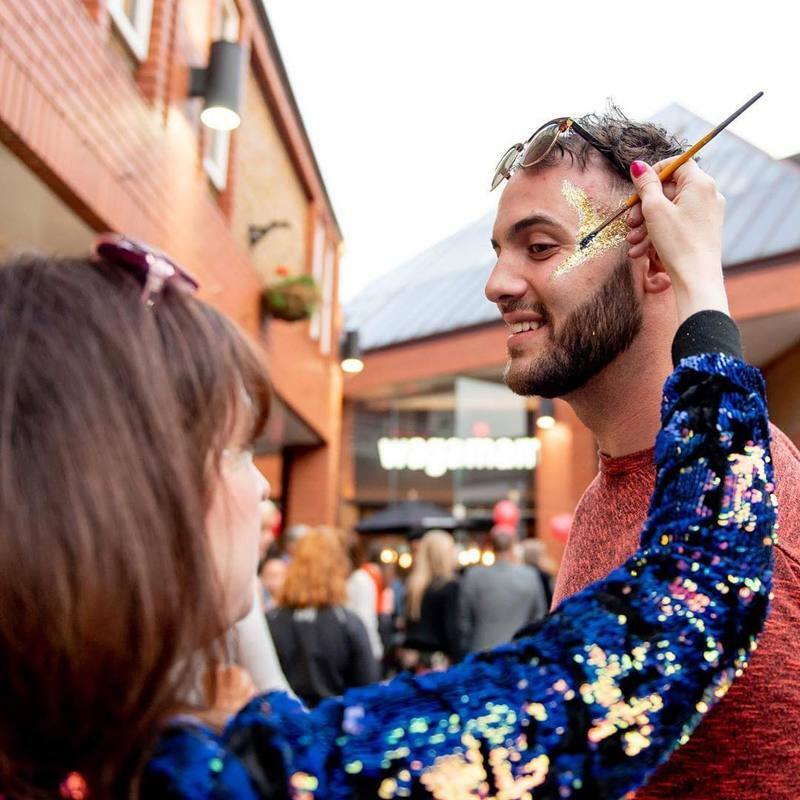 From casual family garden parties to glitzy and glamorous corporate affairs, we’ve gathered a dazzling selection of our most unique acts to make sure that your summer party is the event of the season! Spectacular, entertaining and out of the ordinary, these artists deserve a place on the main stage. What is one of the absolute essentials of festival season? Face paint and glitter of course! 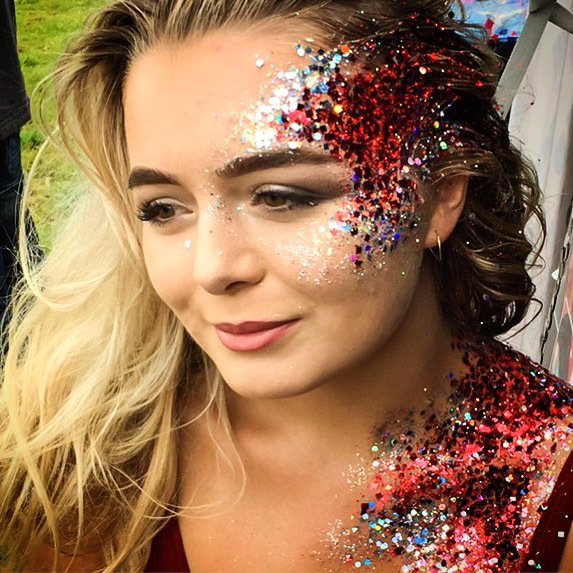 Our talented artists at Glitter Masque and Glitter and Sparkle are well versed in all forms of face painting and glitter makeup, adapting to any theme and demographic. 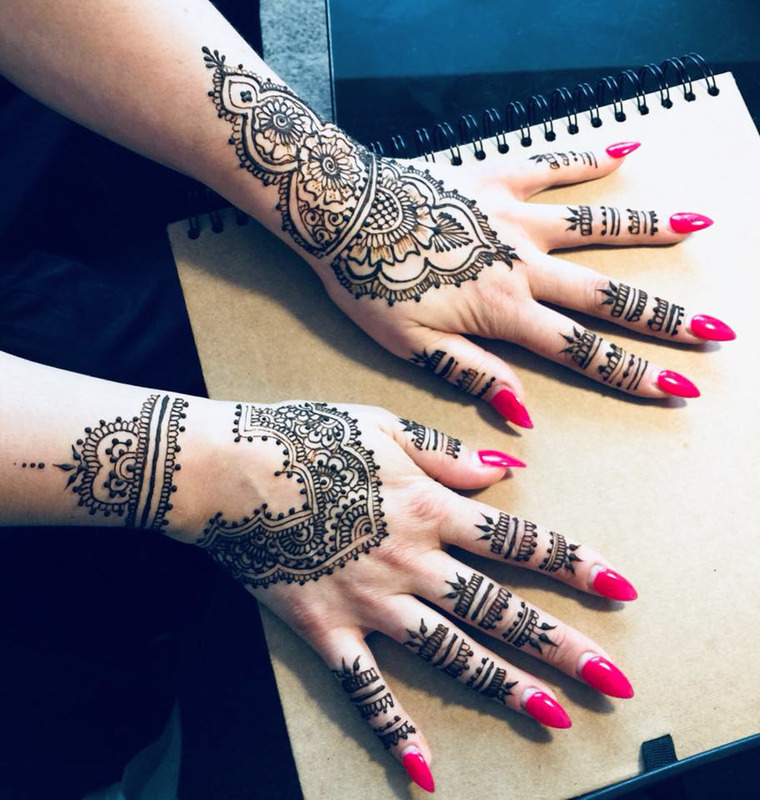 For a more traditional twist, you can also try temporary tattoos from Henna Haven. Choose from traditional, freehand mandala designs or tailor it to your own tastes! 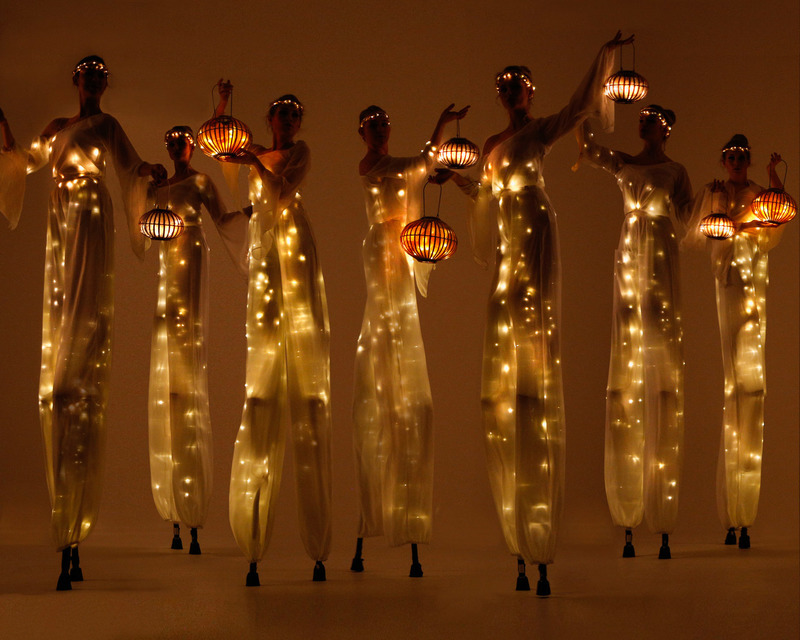 Ensemble of Angels’ LED lantern stilt walkers would be an enchanting option for dusky summer evenings. 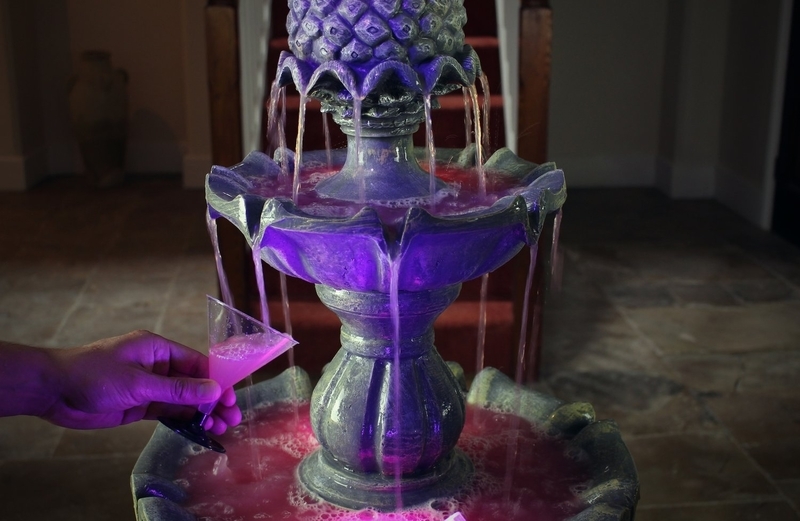 Whether they are performing a choreographed dance with LED lanterns or leading your guests to a new location, they are guaranteed to fill every guest with awe. 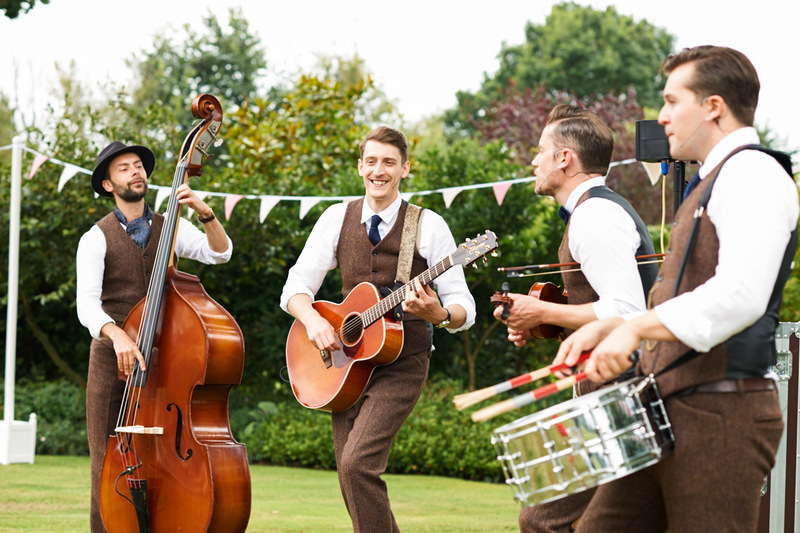 No festival is complete without appropriate music — a roaming band can be the perfect addition to a relaxed afternoon drinks reception, wandering around the grounds and inspiring your guests to spontaneously break into song wherever they go! The Houndstooth Strollers perform masterful arrangements and mashups of current songs and old classics. 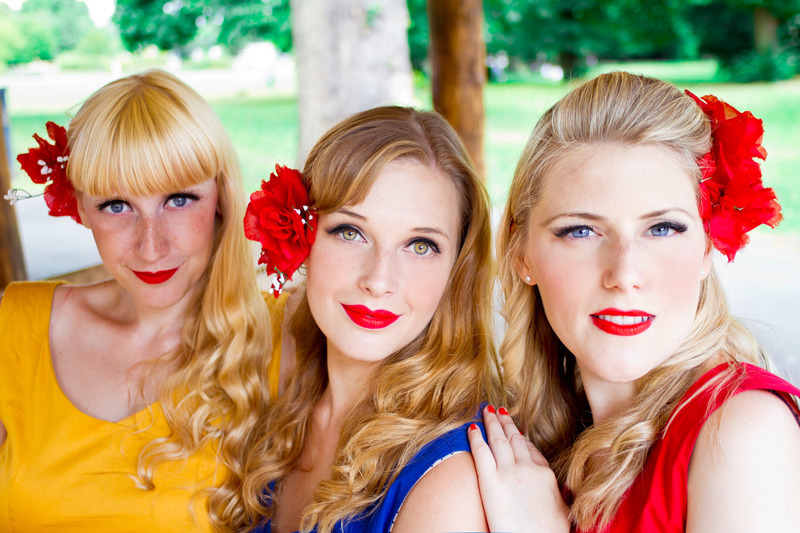 For a vintage twist, our very own Sweet Sisters perform 1940s swing, 90s RnB and Calypso with playful sassiness and infectious charm. Their three-part harmonies will surely put a smile on everyone’s face. 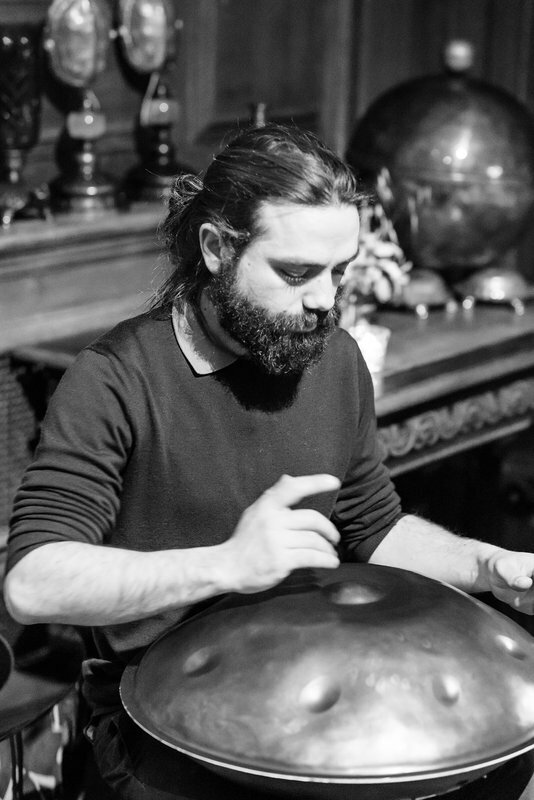 As one of the hidden gems of the Stormont team, Gabriel plays one of the most rare and incredible instruments in the world, the HandPan. Its sound combines perfect melody and rhythm, is tuneful, clean and directly affects the soul of the listener — making it an unconventional, original background music option. 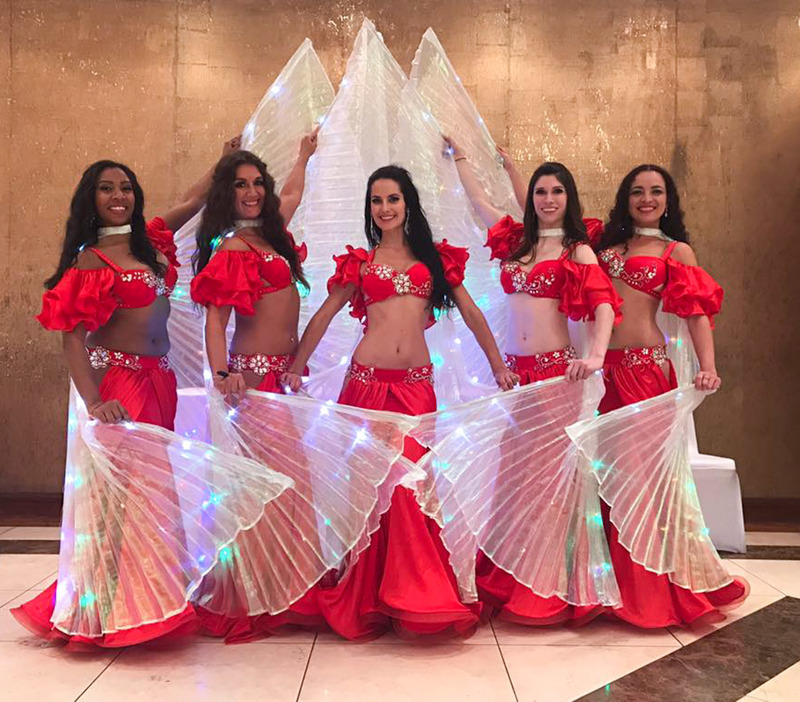 Desert Rose Dancers provide belly dancers for private and corporate events all over the world. Performing choreographed or improvised walkabout shows, these highly trained dancers could be a mesmerising addition to any event. 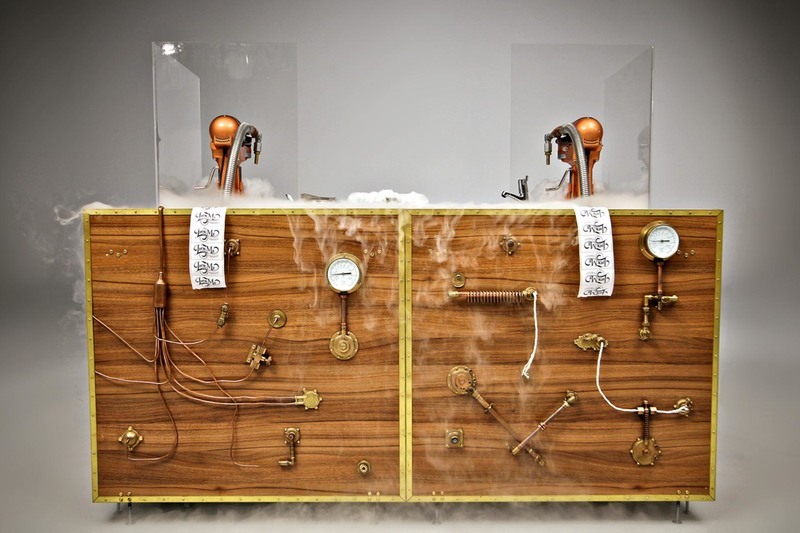 Why not try and amaze your guests with a few mind-blowing gastro installations? 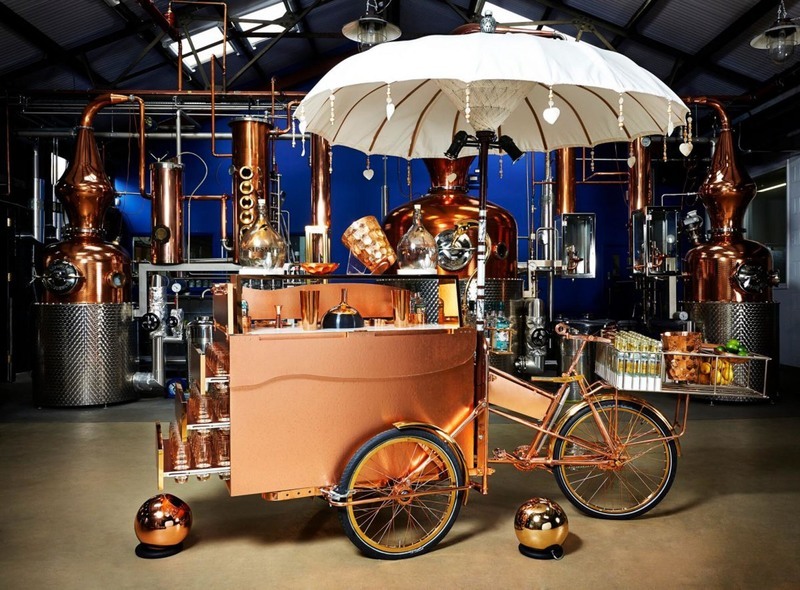 Our friends at the Culinary Collective have cooked up some amazing contraptions that will become the talking point of any summer event — from liquid nitrogen ice cream to edible fragrances and a never-ending cocktail fountain, these tasty treats always impress. Have you ever been served cheese and crackers from a tricycle? How about hot dogs or cocktails? Food carts are a quirky, relaxed way of serving food at outdoor summer events. With Tricycle Treats, you can create your very own street food festival wherever you may be!